A digital overhaul of a well-loved brand needs to be boldly mobile, accessible and give fans direct access to the products they love. Titleist’s greatest asset is its loyal customer base. They’re more than customers; they’re fans. Dedicated and invested fans with high expectations for the brand. 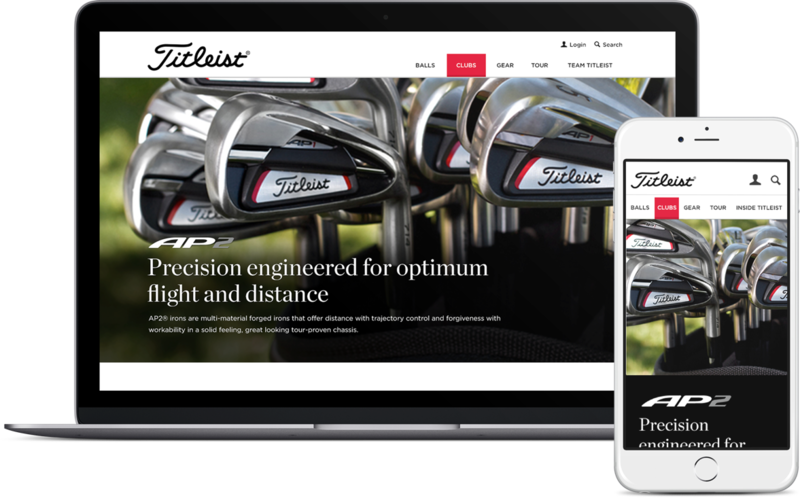 As their customers increasingly turned to digital, Titleist knew it was time for a full website transformation. They needed to deliver an elegant representation of their brand that was seamlessly mobile, to engage their customers anytime, anywhere. Working with their team, our main challenge was to create a consistent presence that reflected this brand’s world-class reputation, while embracing the new digital reality of mobile users and digital shoppers. 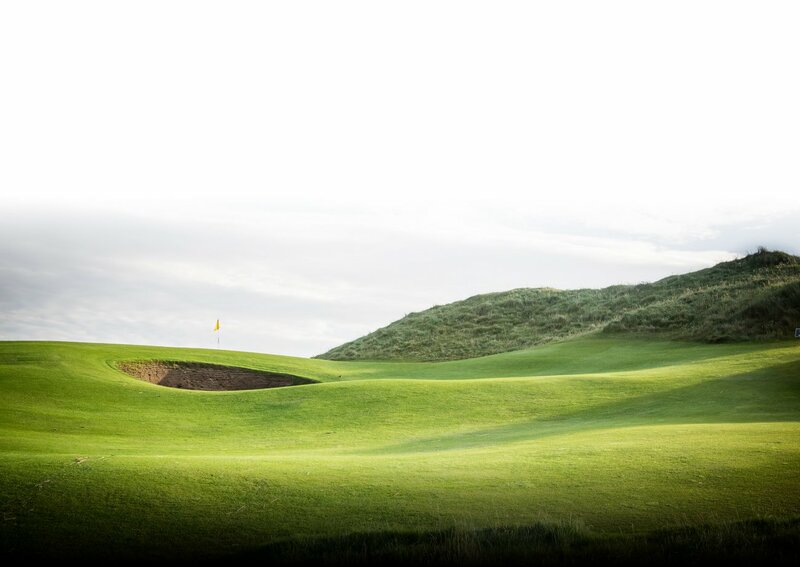 The complex task of elevating two important Titleist brand qualities, elegance and simplicity, required behind-the-scenes rigor and attention to detail. From initial wire framing to final design, the work would include thoughtful architecture, clear user experience flows, and meaningful user content. Additionally, we knew we would want to create an atomic design strategy to ensure any future content updates were fast and simple. In a situation like this, it’s fundamental to understand content requirements and user needs before making major UX or UI changes. The digital experience had to simultaneously support a complex combination of e-commerce functionality, brand communication, and social community engagement. The new design had to account for the fact that visitors would be also coming from traditional advertising channels. A comprehensive site audit identified redundancies, user journeys with dead ends, and overlapping or obsolete content. The next step was to perform a comparative and competitive analysis for insight on how other major sports brands presented content. 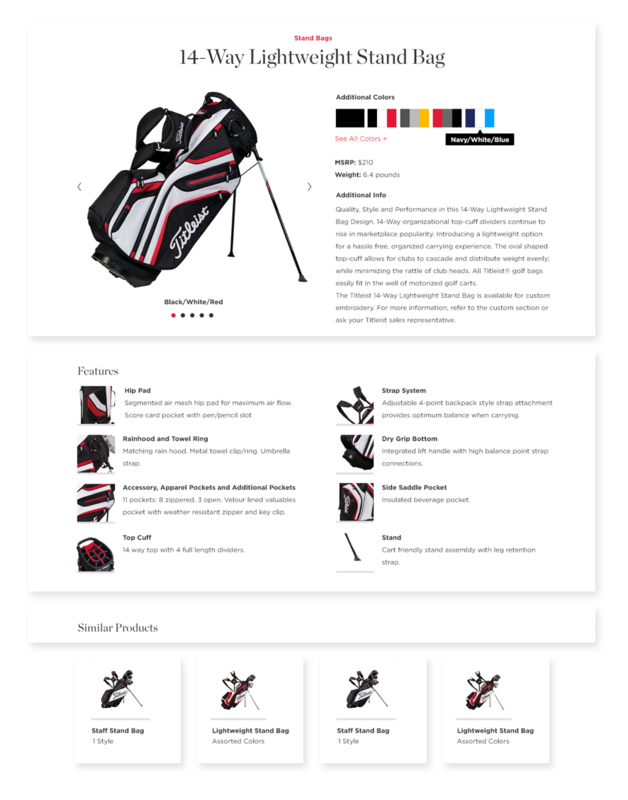 This critical research phase uncovered what their passionate consumers wanted and needed from a future titleist.com experience. Next came categorizing and mapping existing content to identify gaps – a process that revealed new content opportunities. This helped the team test journeys for key user personas and identify high-value content like video and social components. Focused efforts like this are critical to uncovering the experience from the end-user’s perspective and ensuring that the content and activities that matter most are easy to find. 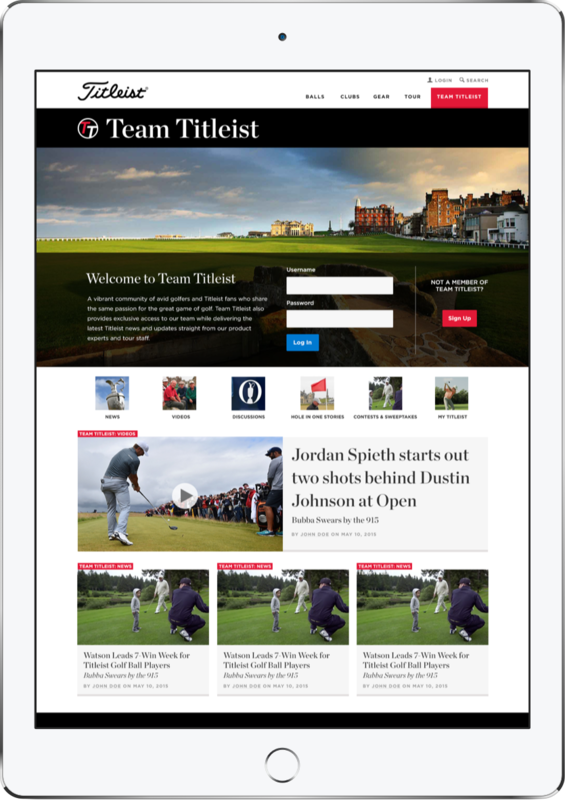 A significant 50% of Titleist’s website traffic was already coming from mobile devices. Knowing our target users were devoted fans wanting to engage deeply, we had to keep the content rich for all use cases and form factors. That meant our responsive approach had to translate to all device sizes and types without losing any of the depth or performance users had come to expect. Knowing that multiple stakeholders were responsible for different site functions and content, we defined and created an atomic design system of individual elements, components, and content modules. 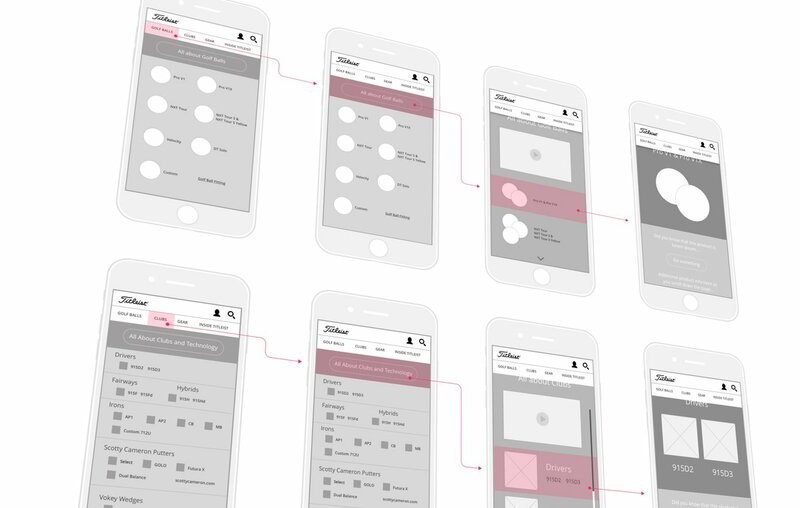 This modular design system allowed for infinite page or template configurations. With very little effort, decision-makers could direct user focus to product announcements, promotions, social feeds, time-sensitive brand communications, and other content blocks over time. Additionally, the atomic design system was integrated into a robust legacy CMS that allowed each business area to make updates as needed without significant development resources. 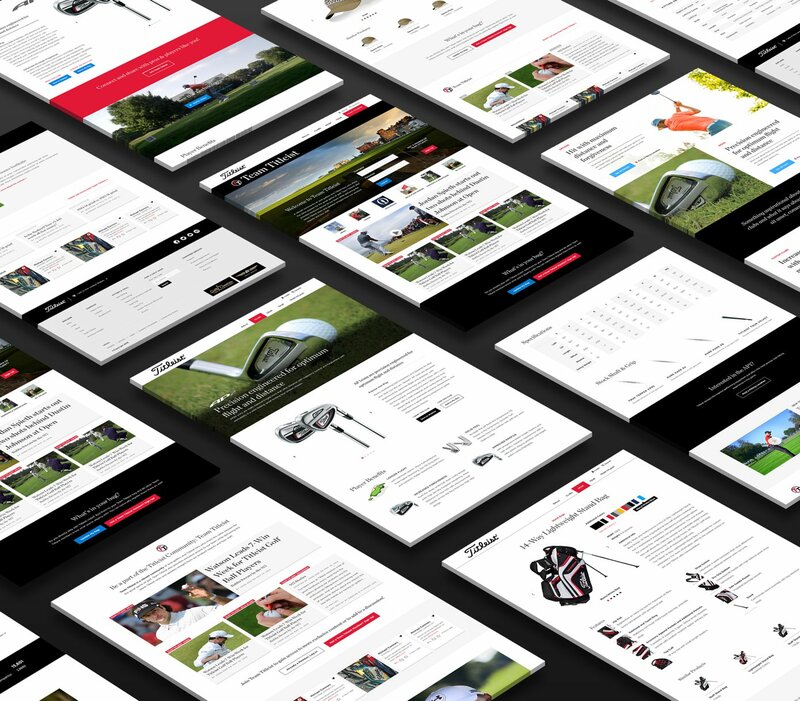 Before the redesign, the website and Team Titleist (the engine behind their social community) needed more synchronistic control over their digital properties. It was important to create a feeling of cohesiveness across the site, so users would feel just as engaged connecting with the brand in commerce areas as they were in community and event sections, bonding with fellow players and keeping tabs on brand ambassadors. To increase engagement and readability, we created a magazine-like style and feel, with a sophisticated type and layout system, large photos, and simple headlines. The design reduced the effort required to cross-promote stories, videos, and other content, while treating users to a more natural flow. These improvements significantly increased community interaction, site visit duration, and the quantity of content consumed. Just as important as these hard metrics was the direct, positive feedback from users expressing their increased satisfaction and enjoyment. Corkscrew, our coded style guide, is a framework to help conserve time and resources when creating new pages. See how we partnered to boost engagement for Wordstream’s AdWords Performance Grader product.